Call me a dumb uneducated loony lefty nutter(tongue and cheek) if you want to, as Clark Gable would put it eloquently in the film Gone with the Wind “Frankly My Dear I don’t give a damn”, especially if you happen to be a member of the conservative party I suggest that you look into your conservative MP or Councillors track record on how they voted to implementing cuts in your city and other constituencies. Welcome to the land of austerity compliments of a Conservative government and councils which mean cuts to public services and on yer bike so we can squeeze you even more. In the time of austerity members of parliament and conservative Councillors are very happy to accept their pay increase which is paid for compliments of hard earning tax payers whilst public sector workers receive a one percent pay cap and food prices continue to increase. Hey ho, does this government cares about your welfare which I’m sure we all know the answer no doubt is fast becoming a scratch record for the many and not the few, hope not fear. 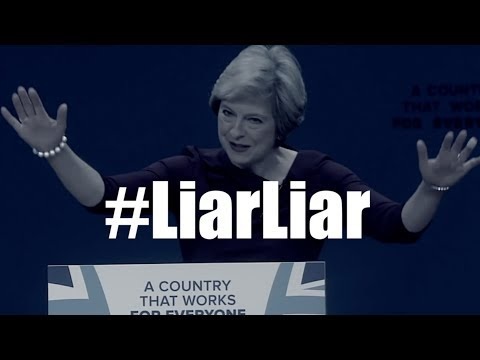 To top it of the government claimed they created a number of jobs for the unemployed into jobs under their leadership sure Maybot by handing over 1.5 Billion pounds to Northern Ireland in return for a confidence and supply vote in Parliament just to ensure that the Conservatives remain in government, so they can pull the wool over the poorest in society by crying wolf another example of taking the biscuit. Welcome back to 2010 when the nation decided to vote for hung parliament and with the help of Liberal Democrats. This is the second time we have witnessed another hung parliament with a Conservative minority government. This business of austerity is the continuation after years of prudence introduced by former chancellor exchequer Gordon Brown (Labour Government 1997/2010) which was the right thing to do at the time. Since then many have witnessed a formation of coalition government between David Cameron and Nick Clegg 2010 using more spin to promote austerity policies in their government the only difference is David Cameron bail out after losing the European Referendum vote which forced the Conservatives to look for a new leader to lead the Conservatives and they ended up with Maybot until her coronation where she had a majority in government but she decided to call an early general elections instead of a large majority in government she landed with a minority government to continue the work of David Cameron’s austerity programme. Well done Mrs. Politician for selling out the country to please the eurosceptics who has no policies in place for the nation which continues to divide our nation this includes all the political parties just look back to the 1975 referendum to have an idea what took place. Don’t you just love Nick Timothy stating his party should have campaigned for change not continually in general election. The Conservatives was guilty of a breakdown in communication with both the public and Whitehall departments. Heck even Nick Timothy admits his party underestimated a one Jeremy Corbyn leader of Labour Party. 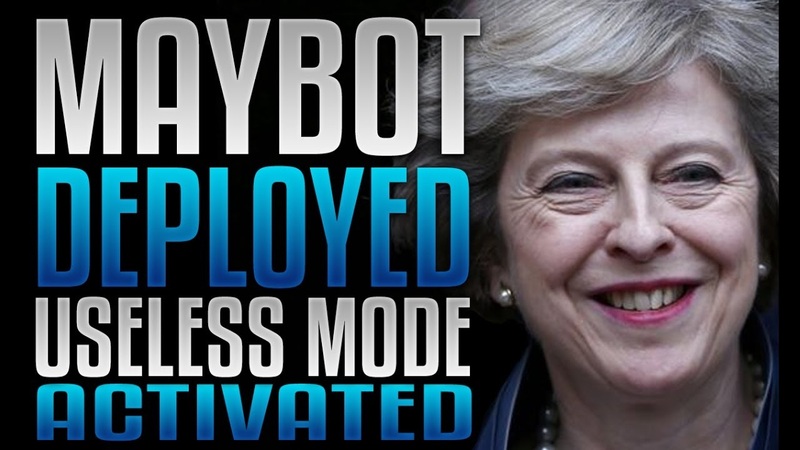 Well if this was the case I’m sure all be saying why in heck did Maybot wasted taxpayers money by calling for an early election as she already had a large majority now we have another hung parliament I can only come to the conclusion she saw rage from her own backbenchers decided to keep them quite but it almost backfired on her as she apologised to her party. I’m glad that Jeremy Hunt is rushed of his arise to recruit more mental health workers by the NHS. My guess he has found another magic money tree as this involves increasing the number of trained nurse, theorists and other mental health professionals, great if you can fill the post and can retain the staffing levels. However the Royal Collage of Nursing( RCN) said the plan did not add up and more hard cash would be needed if the new staff were to be trained in time. Welcome to the land of austerity compliments of a Conservative government and councils which mean cuts to public services and on yer bike so we can squeeze you even more. 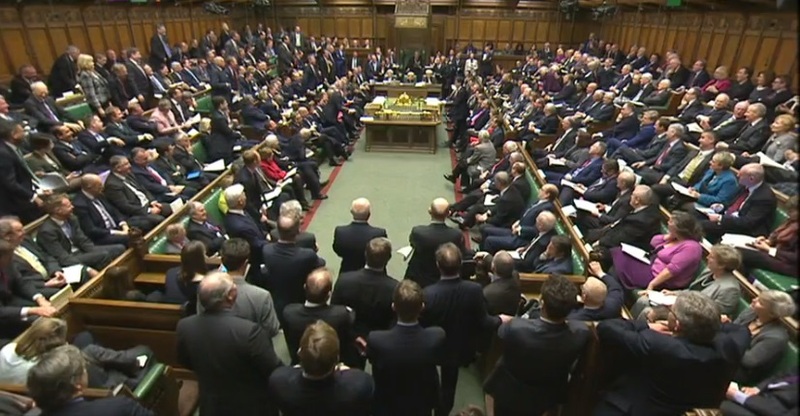 In the time of austerity members of parliament and conservative councillors are very happy to accept their pay increase which is paid for compliments of hard earning tax payers whilst public sector workers receive a one percent pay cap and food prices continue to increase. Hey ho, does this government really cares about your welfare which I’m sure we all know the answer no doubt is fast becoming a scratch record for the many and not the few, hope not fear. To top it off the government claimed they created a number of jobs for the unemployed into jobs under their leadership sure Maybot by handing over 1.5 Billion pounds to Northern Ireland in return for a confidence and supply vote in Parliament just to ensure that the Conservatives remain in government, so they can pull the wool over the poorest in society by crying wolf another example of taking the biscuit. Welcome back to 2010 when the nation decided to vote for hung parliament and with the help of Liberal Democrats. This time around we have another hung parliament with a Conservative minority government. I’m glad that Jeremy Hunt is rushed of his arise to recruit more mental health workers by the NHS. My guess he has found another magic money tree as this involves increasing the number of trained nurse, theorists and other mental health professionals, great if you can fill the post and can retain the staffing levels. However the Royal Collage of Nursing (RCN) said the plan did not add up and more hard cash would be needed if the new staff were to be trained in time. Intriguing headlines from the Times newspaper, Theresa May facing a new backlash in Brexit negotiations after Dublin said her proposal to retain an open boarder with Northern Ireland was unworkable. The Republic is pushing for the Irish Sea to become the post Brexit boarder with the UK. I rather like what Ed Miliband once said “It’s hurting but it’s not working”. Here is another example of Conservative infighting by having their cake and eating it at the same time viz unregulated free movement of people after Brexit as two front benchers cannot concur on the one hand the chancellor said “it will be some time before full migration controls can be introduced and the other hand the international trade secretary said that he had not been party to widely reported talks about the so called transitional period when free movement is retained. Border controls had been a key element of the Brexit referendum. In a nutshell they don’t know what the right hand is doing from the left hand which resulted in mix messages. The Department of Health has confirmed that staffing was a priority and more money has been invested in frontline staff. That’s very strange as the Statistics from NHS Digital which collates data shows the number of vacancies climbed by 8,000 compared to the same period in 2016. Nurses and midwives accounted for the highest proportion of shortages with 11,400 vacant posts in March 2017. More than 86,000 NHS posts between January 2017 and March 2017 figures for England. The Conservatives are failing their duty to provide more trained nurses and midwives because they did away with student bursaries which is causing the shortage and what about the trained staff that are leaving the NHS to go abroad to take up employment. It’s sure is a sad day for the Conservative Government they lost their case at an Employment Tribunal case for introducing fees for bringing employment tribunal claims have been ruled unlawful and will have to repay the sum of £32million to claimants. They introduced fees of up to £1,200 in 2013 which it said would cut the number of malicious and weak cases. It’s no wonder the government statistics showed 79% fewer cases were brought over three years and UNISON said the fees prevented workers assessing justice. In reply the government said it would take steps to stop charging and refund payment. There is a natural indifference in the air could this be the first trumpet blowing with Labour hitting a few raw nerves of the Conservatives were it hurts at Prime Ministers Question Time(PMQ) and Conservatives are running away from answering the questions as backbenchers of the Conservatives are in turmoil with their dear leader who may face a leadership challenge paving the way for Boris Johnson or David Davis who will plunge and twist the knife into the back of Theresa May whilst parliament is in recess.